The perfect synergy: A pioneer in education combining the best of the International Baccalaureate and New Brunswick curricula. 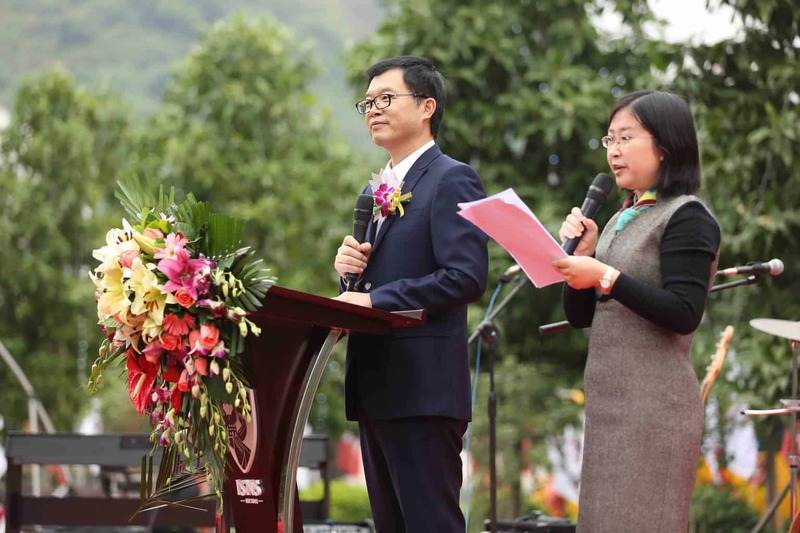 Founded in 2002, through the foresight and partnership among the Government of Canada, the Province of New Brunswick and the founding father, Dr. Francis Pang, the International School of Nanshan Shenzhen (ISNS) successfully marks its 15-year milestone as a leading international school. 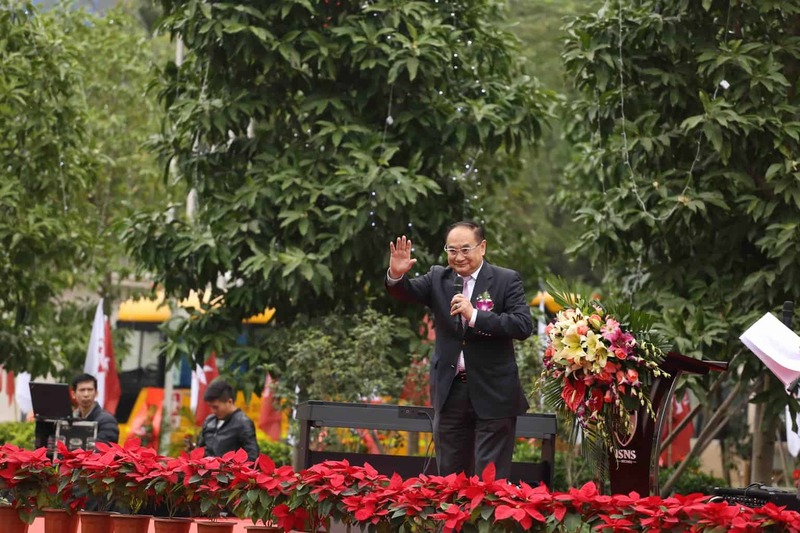 In commemoration of the occasion, ISNS held a formal ceremony on December 13, 2017 welcoming founding family members Dr. Francis Pang and Ms. Joyce Pang, Chinese government officials, V.I.P. guests, and families of the School. 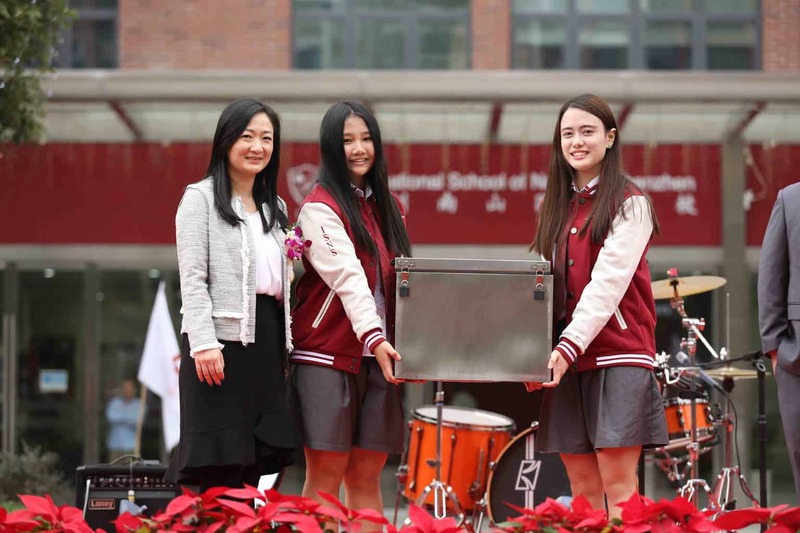 The event repertoire included speeches by Vice Director of Education Bureau of Nanshan District, Shenzhen, Mr. Zhou Xin Sen, Francis Pang, Joyce Pang and Mr. David Swanson, Head of School, Ms. Isabel Grimsel, Parents’ Association Activity Director, a special performance by the School choir, and a declaration of the first official ISNS time capsule. ISNS set out to establish a globally recognized institution offering students the opportunity to achieve excellence in academics, personal growth and success beyond the classroom. 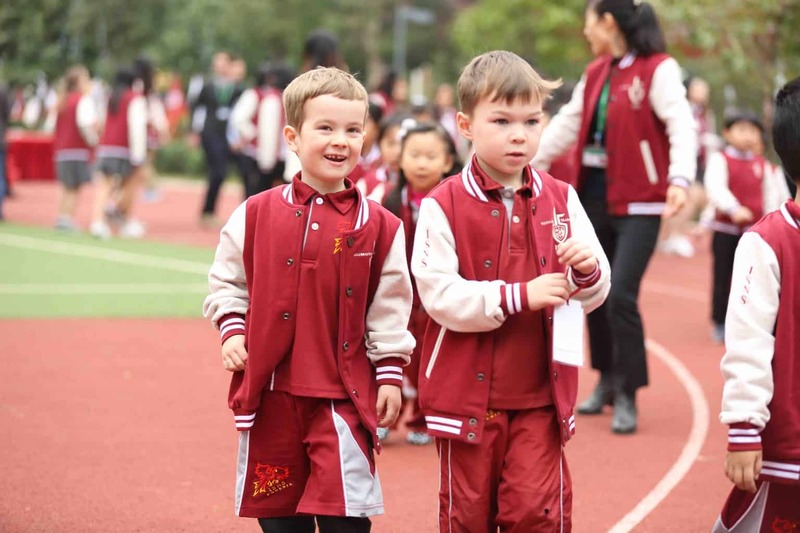 Like the Phoenix, ISNS rose to the challenge and brilliantly shines as a top international school in Shenzhen, China and the world. The goal: to foster a diverse student body through exceptional education. Today, ISNS boasts 43 different nationalities across K3 through Grade 12 and provides students with global opportunities, the spirit of multiculturalism and the power of academic choice. 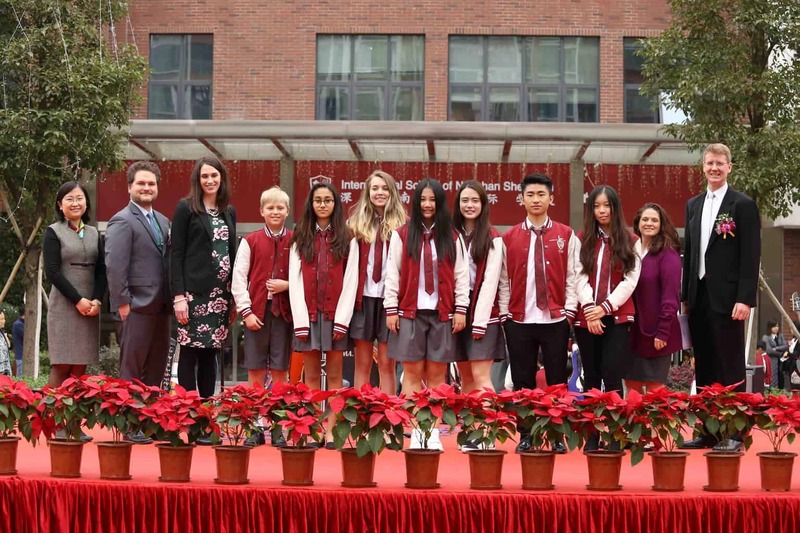 In 2016, ISNS achieved the prestigious standing of first IB World School in Shenzhen, China authorized across all three IB Programmes: Primary Years Programme (PYP), Middle Years Programme (MYP) and Diploma Porgramme (DP). Additionally, ISNS succeeded accreditation by the Department of Education, New Brunswick Canada. Scholars from ISNS graduate with both an IB and New Brunswick diploma propelling students into life after ISNS with a global passport and endless possibilities. “We want to bring the best in education to our students, to ensure we equip our students with the knowledge and know-how to become global citizens and to contribute to society,” says Ms. Pang. The philosophy of ISNS focuses on developing a culture within the school that reflects the importance of community engagement, technology integration and service learning. At the foundation of ISNS’s success, is its dedicated and caring community. Together, parents, students, faculty and staff forged a safe and nurturing environment where teachers instil in students a love of learning and inspire them to pursue their dreams. “One of the most important aspects of ISNS is how we have really grown as a community. 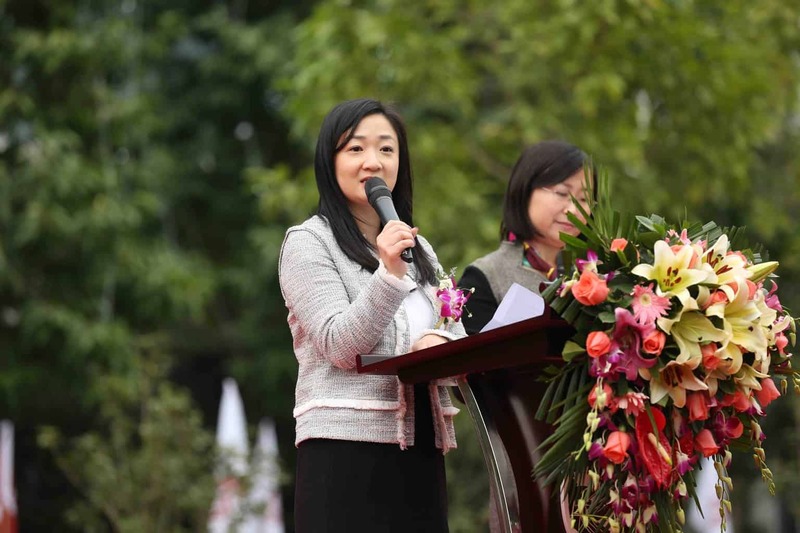 It is with the dedication of our education team, operations team, parents and students along with the continued support from the government bodies that we have branded together to be a true community, supporting and respecting each other,” proudly states Ms. Pang. 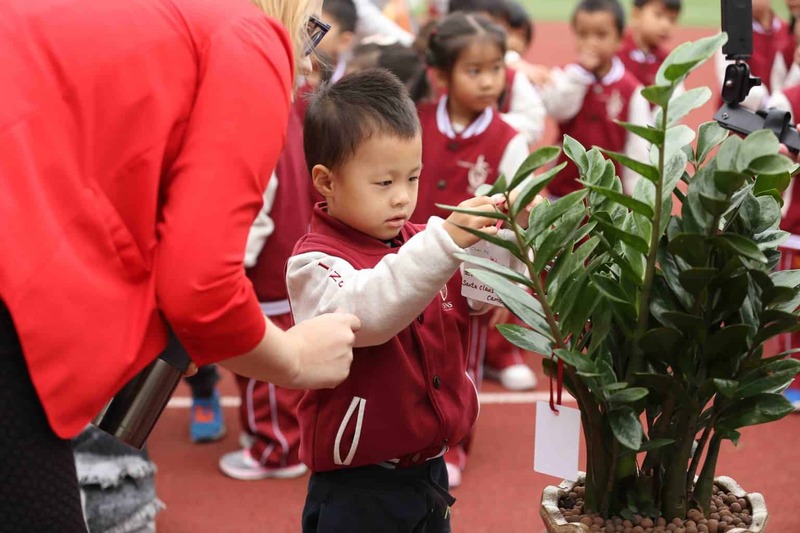 Through community initiatives each year, the ISNS Cultural Fair, Charity Month in November, Anti-Bullying week and seasonal celebrations, the School prides itself on fostering a welcoming, supportive and active family. “Successful growth of a school is not the work of one individual but truly the hard work of a community,” adds Ms. Pang. ISNS explores and pioneers new ideas and approaches to learning to meet the needs of all children in the demands of our ever-changing global environment. ISNS recognizes technology as a fundamental vehicle for learning and strives to engage students through technology integration in the classroom. ISNS’s Virtual Reality/Augmented Reality (VR/AR) program is at the forefront of cutting-edge technology. VR/AR can be used across different subject areas to bring real-world learning experiences into the classroom. With this platform of the future, students are able to experience ancient societies, go on virtual fieldtrips to other countries and planets, travel through the human body from the size of a single blood cell, and create entire life-sized worlds from their imagination that others can walk through. True to the IB, ISNS promotes international mindedness and independent thinking. 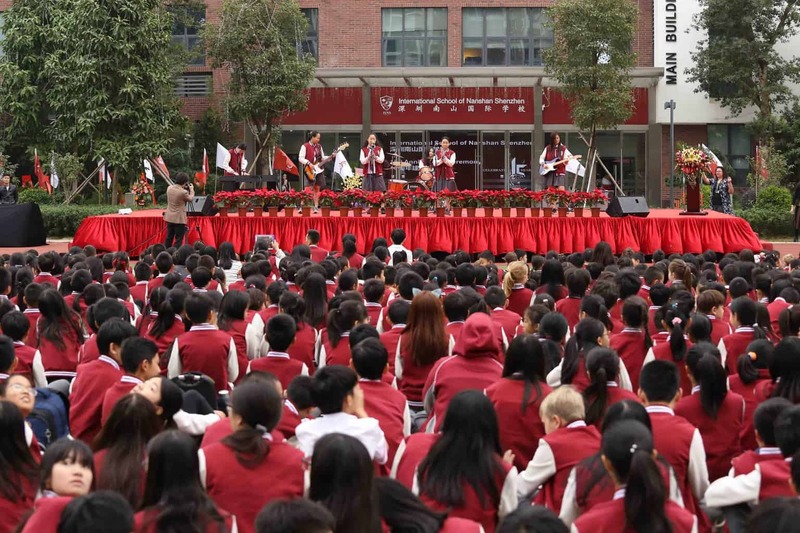 The School encourages students to share their different perspectives and experiences while providing them with the opportunity to learn through a variety of cultural exchanges both locally and abroad. Special to ISNS is the Week Without Walls program. Learning has no boundaries and with that ISNS students travel to cities within South East Asia to learn about the culturally rich and diverse communities of Cambodia, Thailand, Mainland China and Indonesia. Students build homes for families who have suffered misfortune, learn about world religions, cook local cuisine, hike through the natural wonders of Asia and meet the most memorable individuals sharing stories of culture, struggle and success.